Please select a size. 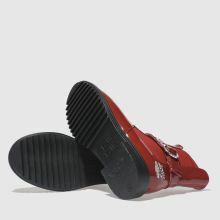 UK 8 - Low StockUK 2.5 - Low Stock Please select a size. 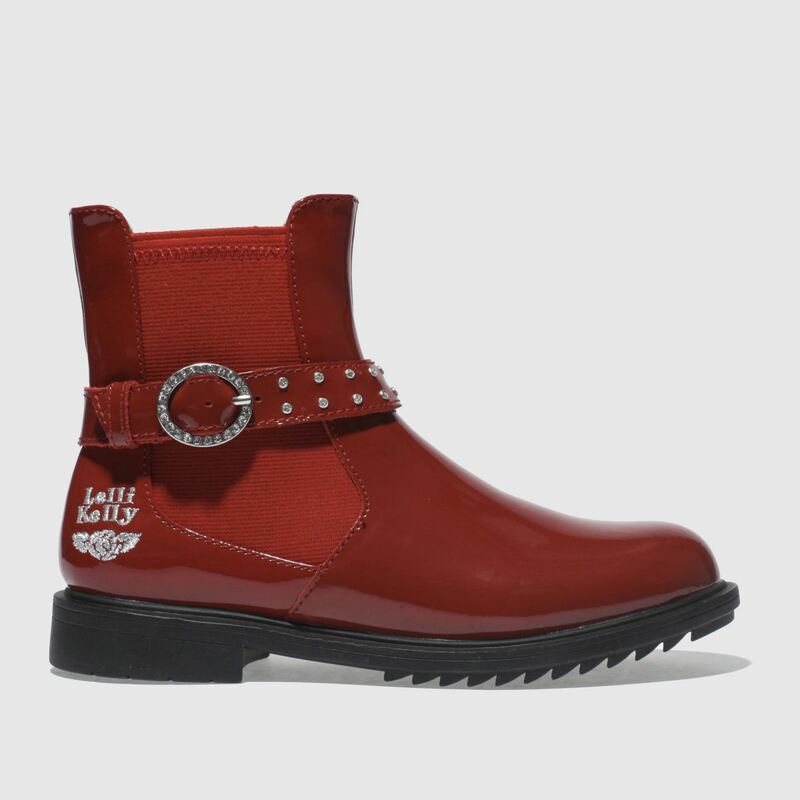 Ready to glam up their new season rotation, Lelli Kelly deliver the sweet yet sassy Anna boot. 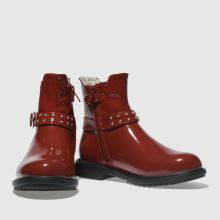 Crafted with a glossy red patent leather upper, the kids' boot is complete with a diamante adorned buckle strap, elastic inserts and a handy zip fastening.